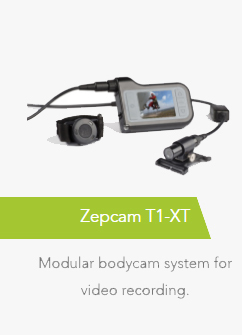 Body worn video technology or body cams are fast becoming uniform for many first responders and paramedics. 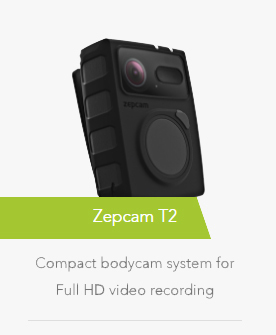 The UK have recently introduced body cameras for first responders for personal protection. Body cameras also offer training opportunities, extra security and all the positive advancement that live video and data streams can provide. 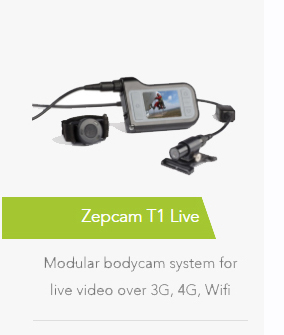 Zepcam body cameras are light, rugged and perfect for personnel working in the field, allowing situational awareness for command and control. Video documentation at a later date allow for historical analysis and review. A body cam makes personnel in the field feel safer and so increases productivity.